How to find your floor? The aim of our website is to allow you in only a few clicks, to figure out what type of flooring will fit with your needs and meet all your requirements. 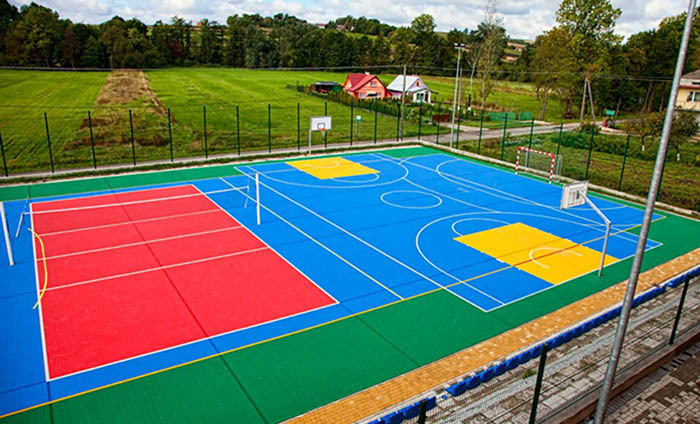 Looking for a sports flooring for your gym? 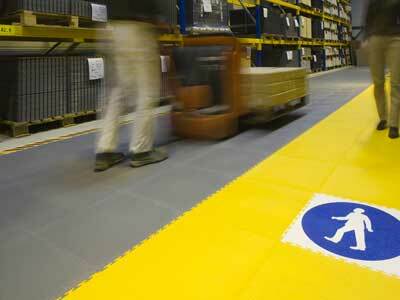 Looking for an industrial flooring for your factory? Looking for an acoustic flooring for your school or a decorative flooring for your home? We have all of this and more. We have no limit in designs or formats. If further information needed, please do not hesitate to contact us by phone or email. Our commercial agents will be very pleased to help you realize your project. We have practically no limit in applications! 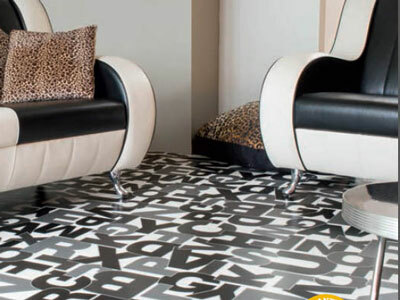 You will find our vinyl floors for sports or industry, schools or hospitals, shops or garages. Have a look around our site and get surprised! Vinyl floors give you so much choice! Between wood or mineral kinds, solid colors, flecked designs, there is for sure the floor that will suit your ideas. Have a look around our site and get seduced! 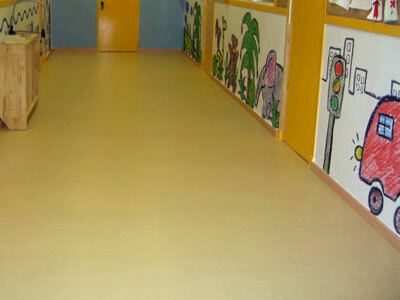 Some of our vinyl floors are used in hospitals or schools because they are hygienic but also because they offer an easy and low cost maintenance. Have a look around our site and get relieved! Our vinyl floors show a great resistance to abrasion. Are you looking for a commercial or an industrial flooring? You will find it! Have a look around our site and get convinced! As a leader in synthetic floors, Supreme Floors provides you with a wide range of vinyl and rubber floor and wall coverings. Our floor coverings are highly resistant, very durable and easy to clean. From sport to industry, commercial to residential, we will be able to give you a solution. Among the variety of dimensions, designs and characteristics, you will definitely find the floor that best suits your project in quality, price and design.